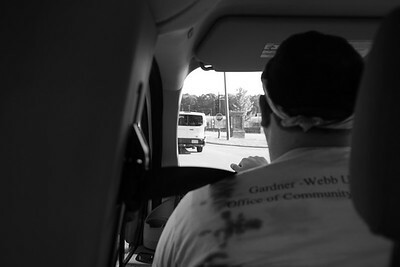 Jacob Kirby Drives one of the 4 vans full of honors students on the way to the Spartanburg. 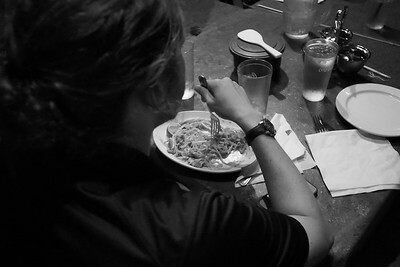 Honors Students Traveled to Bangkok Cafe in Spartanburg to "Try Something Different" with Thai food. 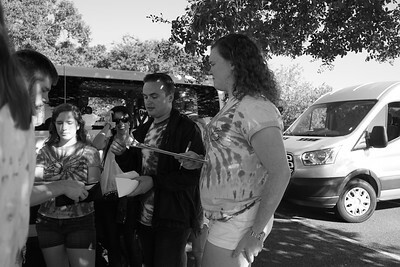 Students get checked in before leaving for their TSD. 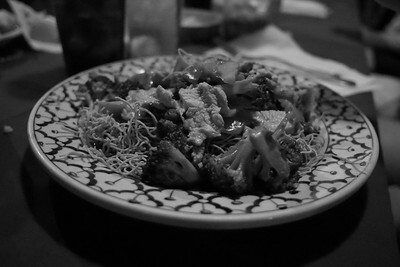 Honors Students Traveled to Bangkok Cafe in Spartanburg to "Try Something Different" with Thai food. 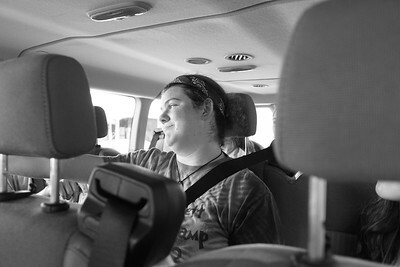 Taylor Swain tells a story to other students in the van. 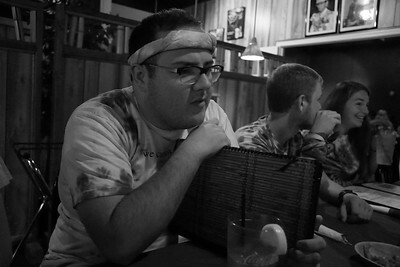 Honors Students Traveled to Bangkok Cafe in Spartanburg to "Try Something Different" with Thai food. 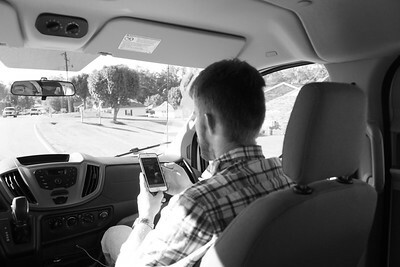 Kevin Mills looks up directions to help the driver on the way to Spartanburg. Honors Students Traveled to Bangkok Cafe in Spartanburg to "Try Something Different" with Thai food. Honors Students Travel to Bangkok Cafe in Spartanburg to "Try Something Different" with Thai food. 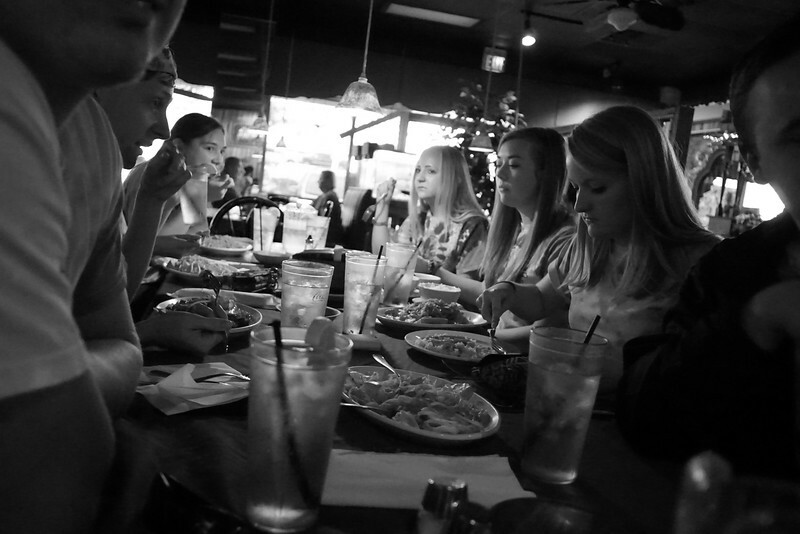 Honors Students Traveled to Bangkok Cafe in Spartanburg to "Try Something Different" with Thai food. 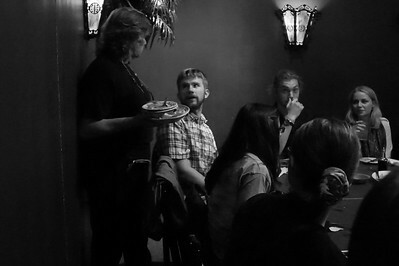 Kevin Mills holds a conversation with a waitress at the Bangkok Cafe. 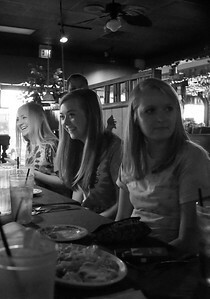 Honors Students Travel to Bangkok Cafe in Spartanburg to "Try Something Different" with Thai food. 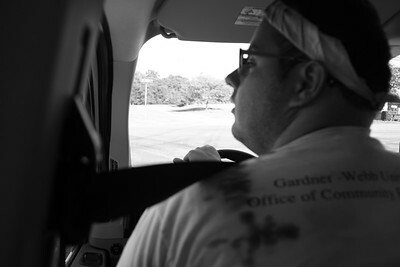 Freshman experience their first TSD. Honors Students Travel to Bangkok Cafe in Spartanburg to "Try Something Different" with Thai food. 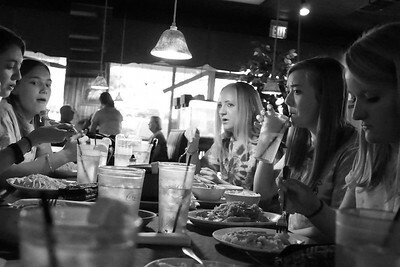 Honors Students Traveled to Bangkok Cafe in Spartanburg to "Try Something Different" with Thai food. 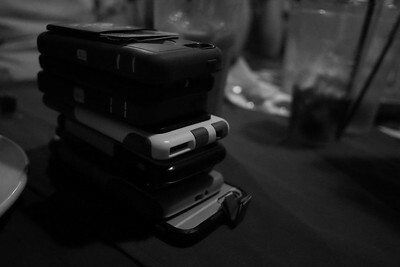 The students left their phones in the middle of the table as they ate their meal. 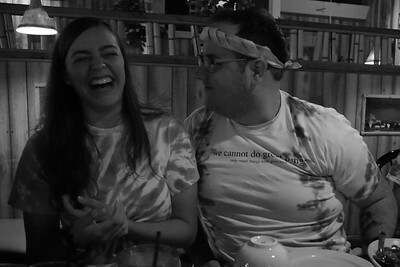 Brooke Rampy and Jacob Kirby share laughter and good conversation. Honors Students Traveled to Bangkok Cafe in Spartanburg to "Try Something Different" with Thai food. Josiah Parke enjoys his plate of food. 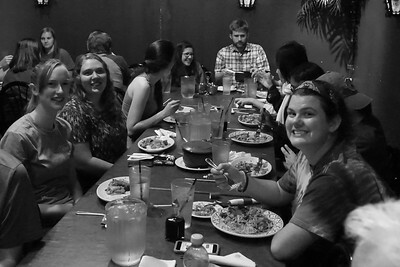 Honors Students Traveled to Bangkok Cafe in Spartanburg to "Try Something Different" with Thai food. A plate full of Thai food. 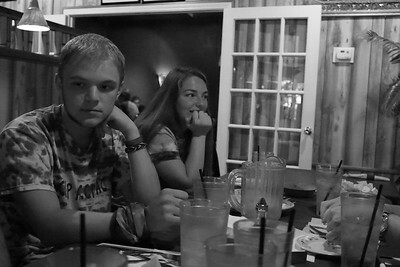 Honors Students Travel to Bangkok Cafe in Spartanburg to "Try Something Different" with Thai food. 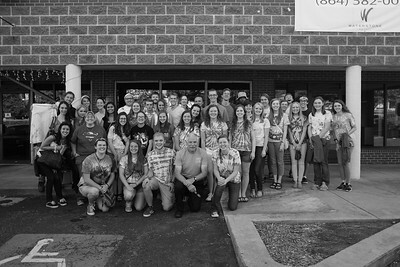 Students smile for the camera. 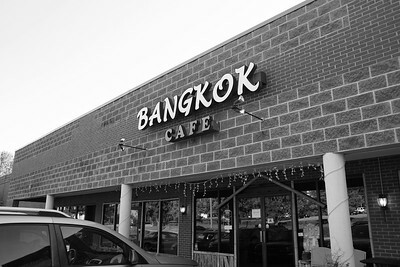 Honors Students Travel to Bangkok Cafe in Spartanburg to "Try Something Different" with Thai food.